The Managing Director of Air Niugini, Allan Milne, says the airline will not increase its fares to cover for millions of Kina in losses. The national airliner recorded over K54m and more than K45m in losses in 2017 and 2018 respectively. 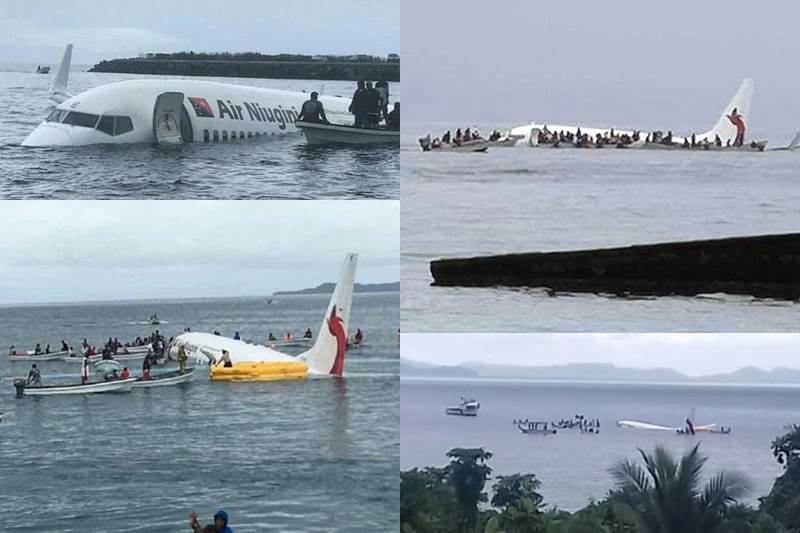 Air Niugini attributes these losses to the burning of its subsidiary aircraft Link PNG in Mendi in Southern Highlands and the crash of a Boeing aircraft in Chuuck in the Federated States of Micronesia both last year. Mr Milne says the airline has introduced a new program Higher Altitude, which hopes to reverse this financial status.